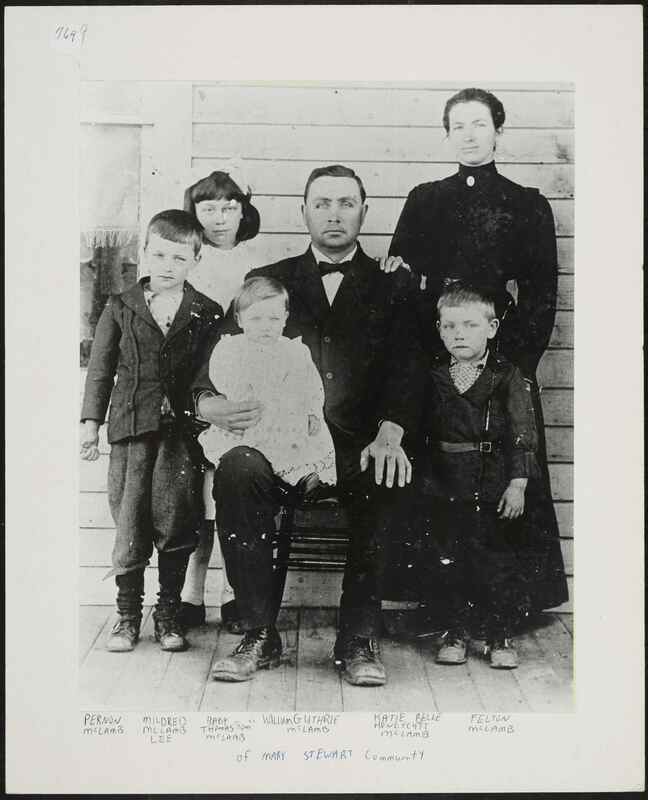 Digital NC is happy to welcome more additions from Jewish Historical Society of Greater Charlotte located at the Levine-Sklut Judaic Library Resource Center! 30 new photos add rich documentation of the Jewish community in Charlotte, with images dating from 1890 t0 1983. These are the first images provided by the Judaic Library and they offer a window into Charlotte’s past. Many of the images include well-researched descriptions that provide the names and dates of important people and businesses that helped Charlotte become the Queen City that we know today. Most of the descriptions contain specific locations, making it possible to Geo-tag the images, which are in prominent places at the city center. 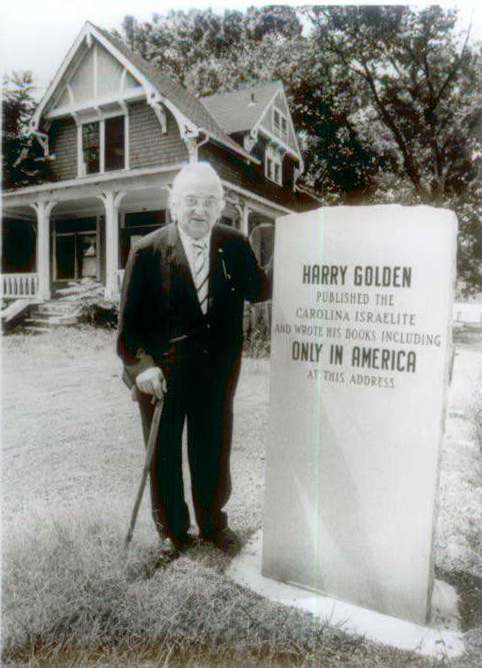 Harry Golden at his former home in Charlotte. 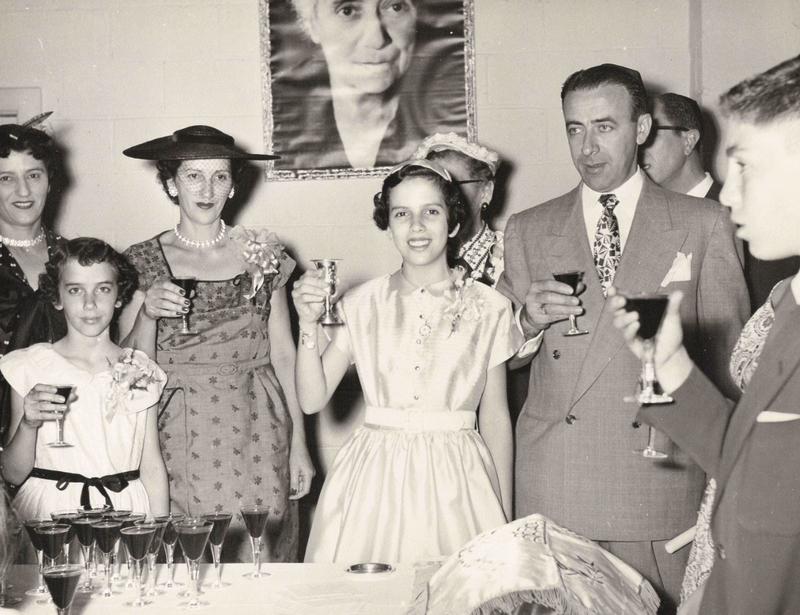 To learn more about the Jewish Historical Society of Greater Charlotte located at the Levine-Sklut Judaic Library Resource Center, please visit the contributor page or their home page. Thanks to our partners at the University of North Carolina at Chapel-Hill and the Raeford News-Journal, 15 more years of the Raeford News-Journal are now available on DigitalNC! With this addition, more than 1,000 issues of the paper are now online, dating back to 1943. Local newspapers served an important role in the life of small communities, detailing happenings in town, including milestones in the town’s growth and development. 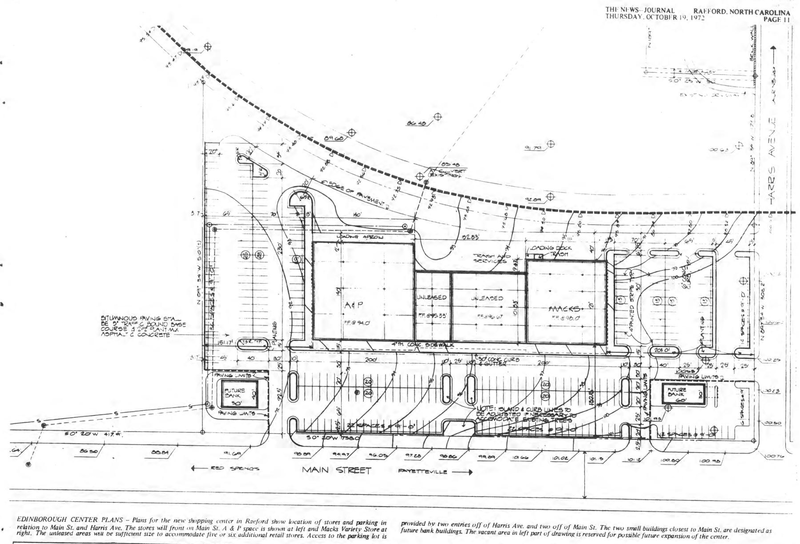 For example, the issue pictured below from October 1972 describes the plans for a new shopping center in the area. Researchers interested in genealogical research or community development over several decades of the twentieth century will find these local papers useful. 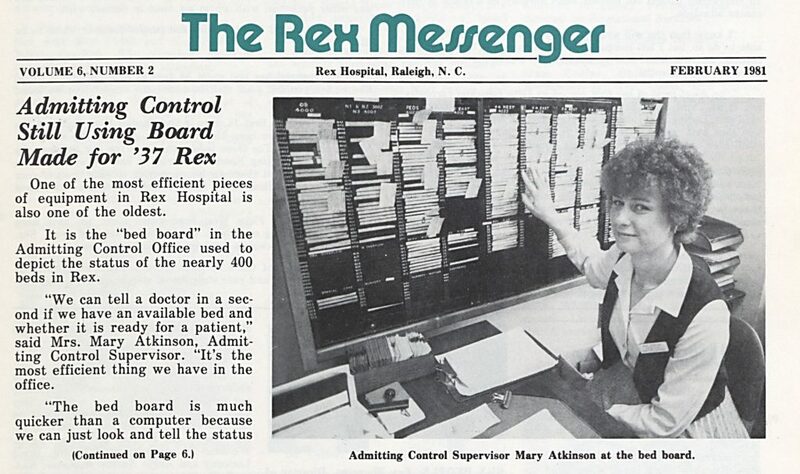 Check out all of our digitized community newspapers browsing the North Carolina Newspapers Collection. You can view all of the digitized editions of the News-Journal from Hoke County at the following link. To learn more UNC-Chapel Hill, which contributed this paper, please visit the contributor page where you can see many other community newspapers that are preserved at the university. Thanks to the Polk County Public Library, DigitalNC has now published 3 more years of the Polk County News! 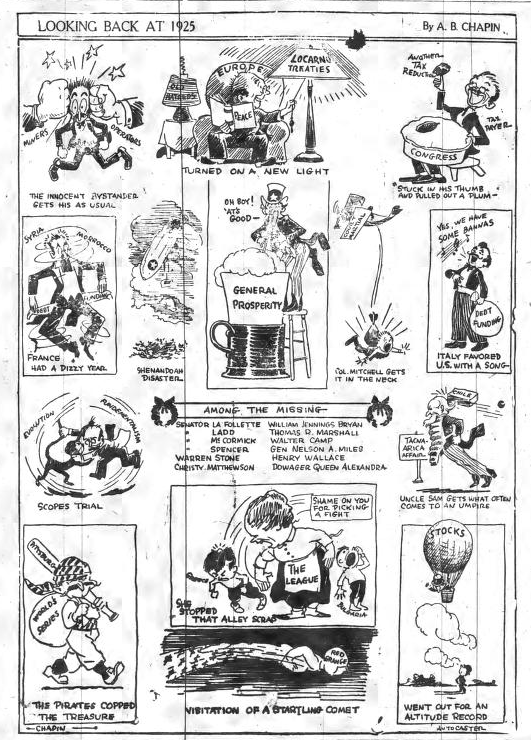 These issues add to the nearly 800 other issues of the paper (also known as the Tryon Bee) that are already online. Like many newspapers from small communities in North Carolina, the paper was a source of local events, advertisements, national and international stories, serialized novels, regular columns, and style information. All of the issues of the Polk County News are an excellent source for genealogical research, as the paper covers many of the comings and goings within the town. To learn more about the Polk County Public Library, please visit their contributor page or their website. DigitalNC is excited to welcome our new partner, the Warren County Memorial Library, located in Warrenton, NC! 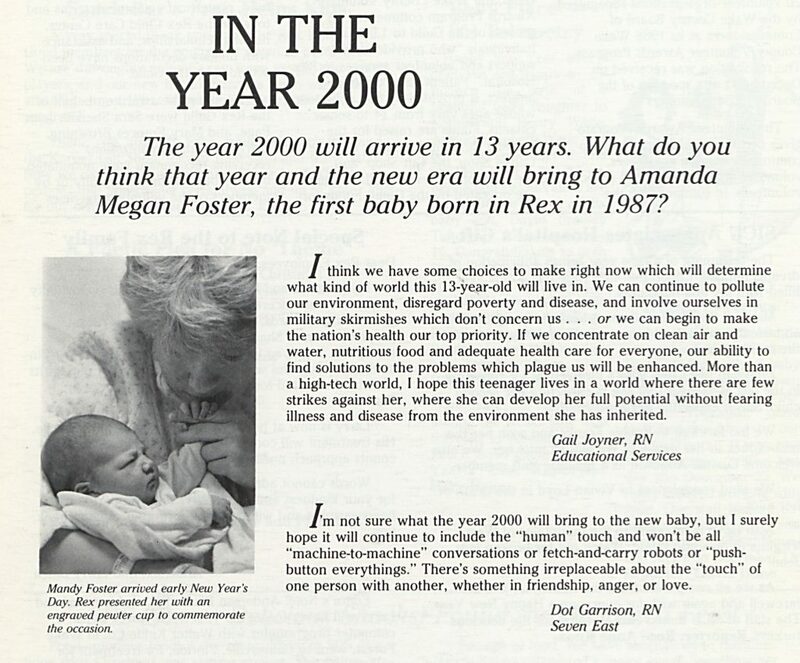 As their first contribution to DigitalNC, we are happy to publish several decades of The Warren Record newspaper. 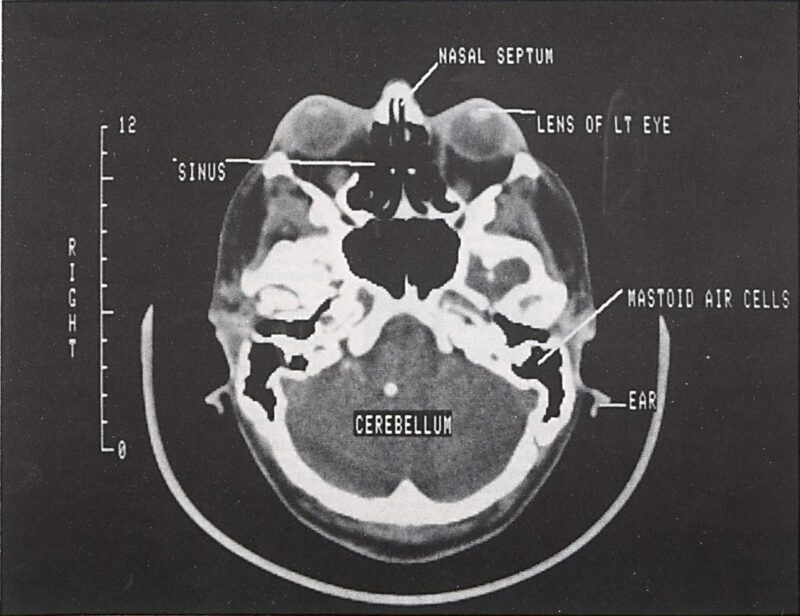 The issues date from 1929-1938 and from 1959-1970 are available for research and exploration. 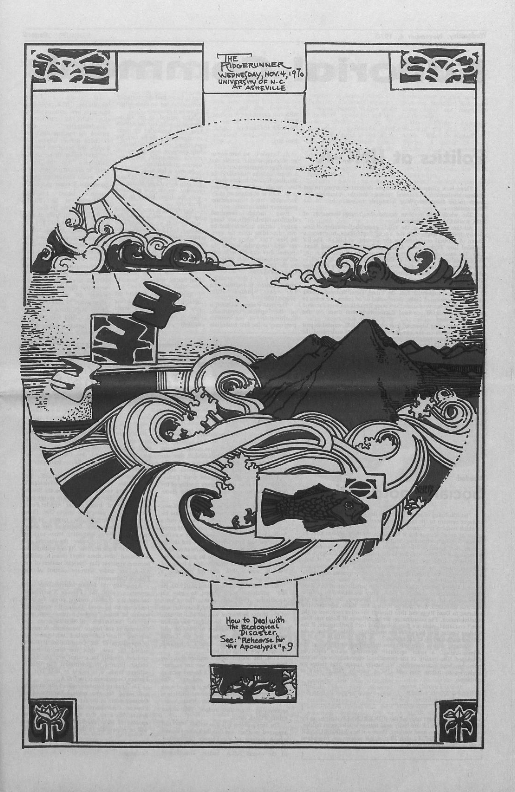 The Warren Record was a weekly community newspaper that offered stories from both local and national headlines. 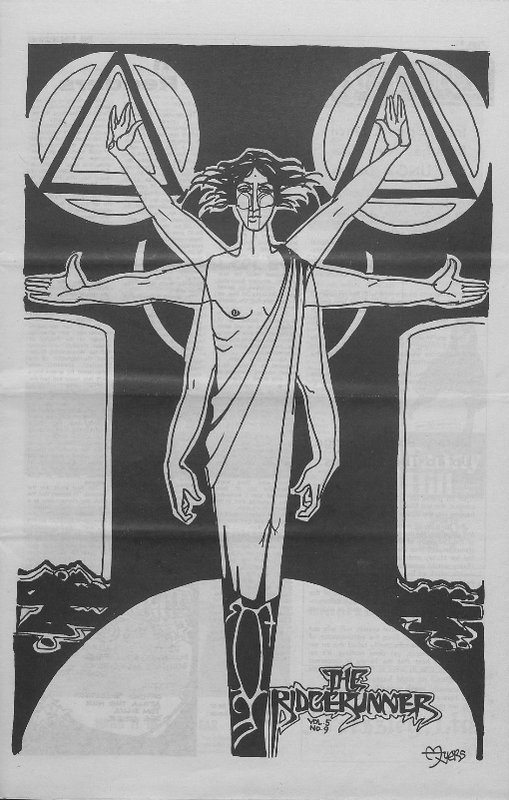 During the earlier decades, it also included a page that was dedicated to the interests of women. 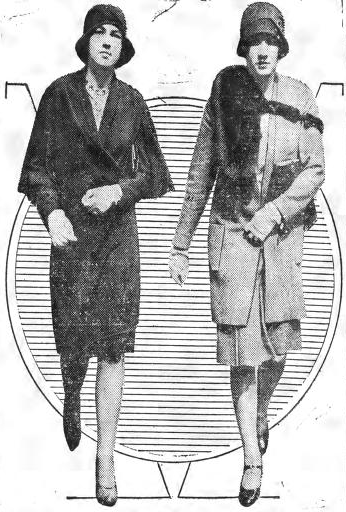 The paper often reprinted popular fashion articles and images that were fresh from the New York runways. 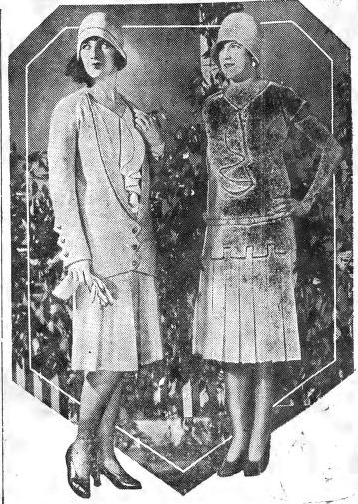 Like the images presented above, they present a unique look into the styles that women were exposed to during the early twentieth century, even in rural areas of North Carolina. Browse all the issues of the Warren Record that are available on DigitalNC here. To learn more about this new partner, the Warren County Memorial Library, please visit their contributor page or their website. Army News for Army Men: the Trench and Camp now available on DigitalNC! 53 issues of the “Trench and Camp” are now available on DigitalNC courtesy of the Charlotte Mecklenburg Library. 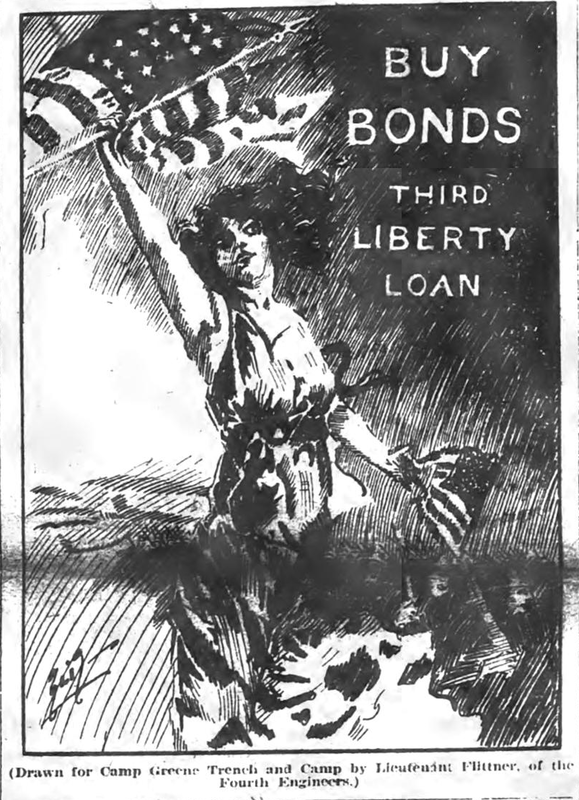 They cover October, 1917 through December 1918. 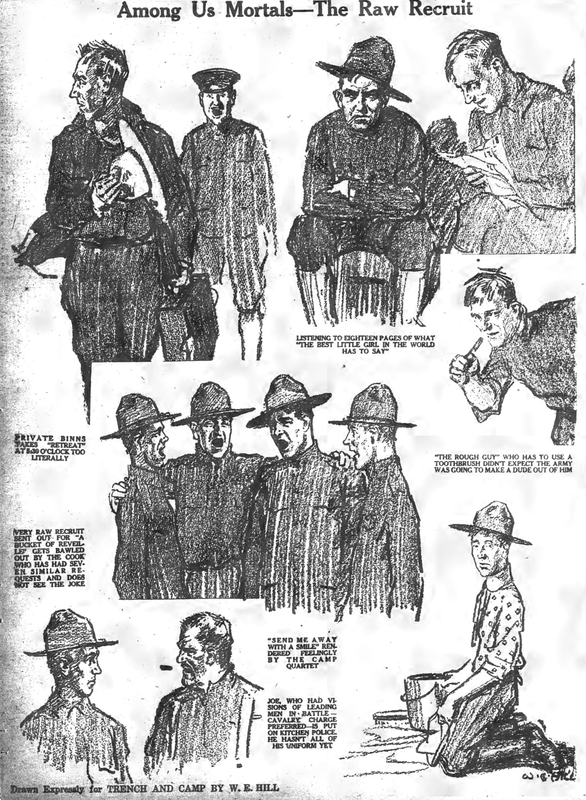 The Trench and Camp newspaper was published for soldiers living in the 32 domestic cantonments during World War I, like those living at Camp Green in Charlotte. 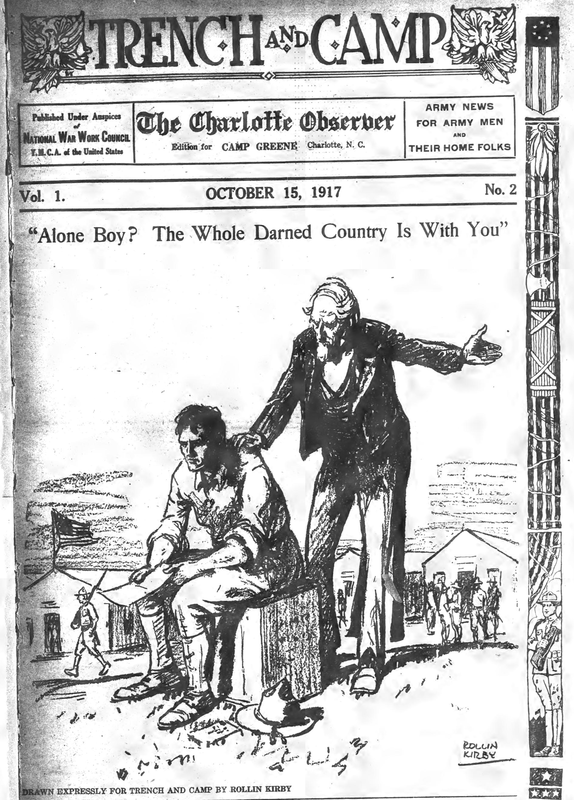 Published by the National War Work Council of the YMCA and in partnership with local city newspapers (these issues were published in partnership with Charlotte Observer), the Trench and Camp was filled with information that would be important for the activities and moral of soldiers who were often far from home. 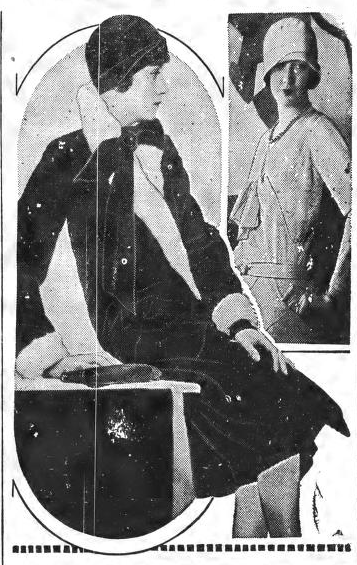 The central New York editorial office supplied half of the material and the local publisher supplied the second half, as well as the adds. These editions are excellent resources for those interested in communication during war time, as these papers were seen as direct communication between the President and those serving their country. They also contain some great illustrations, like those seen in this post. The historical information used in this post can be found in the Kautz Family YMCA Archives at the University of Minnesota, which holds many editions of the Trench and Camp from the other 32 domestic camps around the United States. To learn more about our contributor, the Charlotte Mecklenburg Library, please visit their contributor page or their homepage. Thanks to the active Winston-Salem Chronicle, which is still in publication, and to the Forsyth County Public Library, DigitalNC now has back issues of the paper available online. The issues date from 1974 to 1996.
is sometimes overlooked in mainstream media. 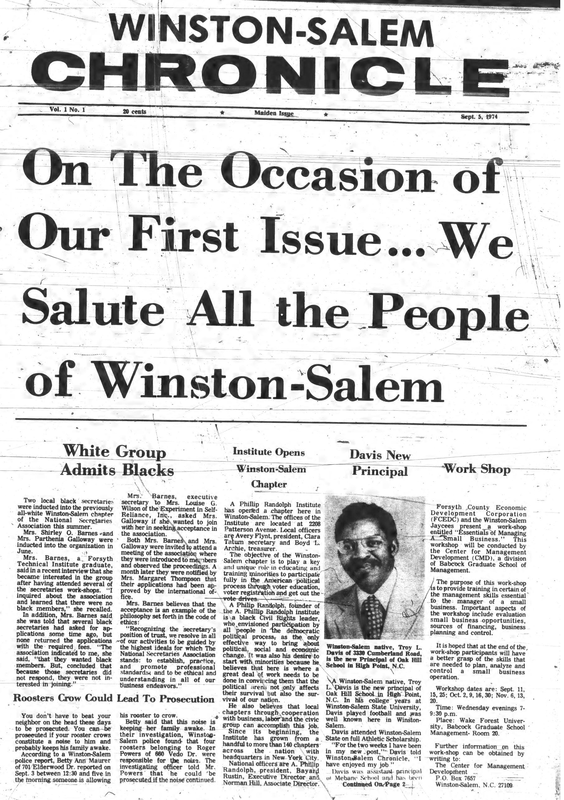 To see all of the recently digitized editions of the Winston-Salem Chronicle, click here. To see more community newspapers that are available on DigitalNC, please visit the North Carolina Newspapers Collection. Visit the Forsyth County Public Library to learn more about the Winston-Salem Chronicle and other resources. You can access the contributor page here. 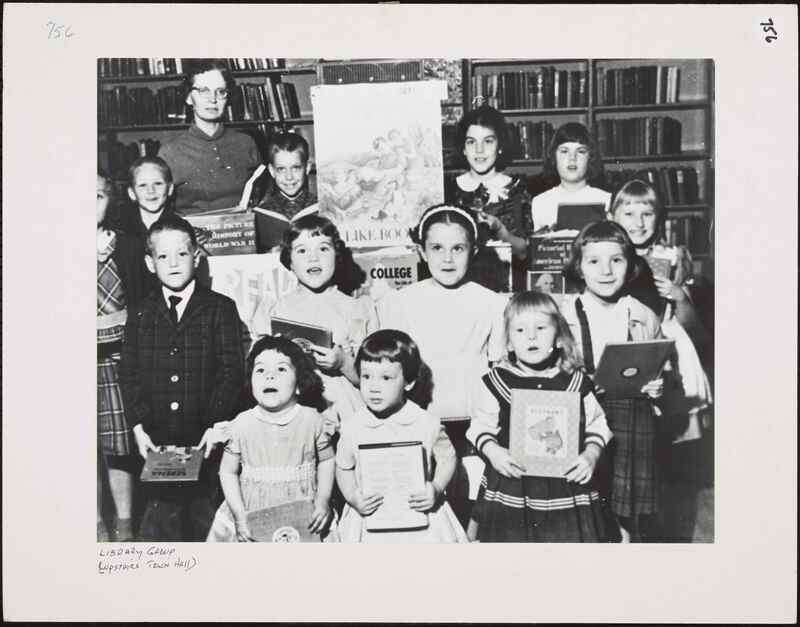 New Photographs Added from the Benson Museum of Local History! Nearly 100 new photos are now available on DigitalNC thanks to our partner, the Benson Museum of Local History! Many of these photos have excellent documentation of names, locations, and dates. Genealogists, local historians, or Benson residents may find these resources helpful. 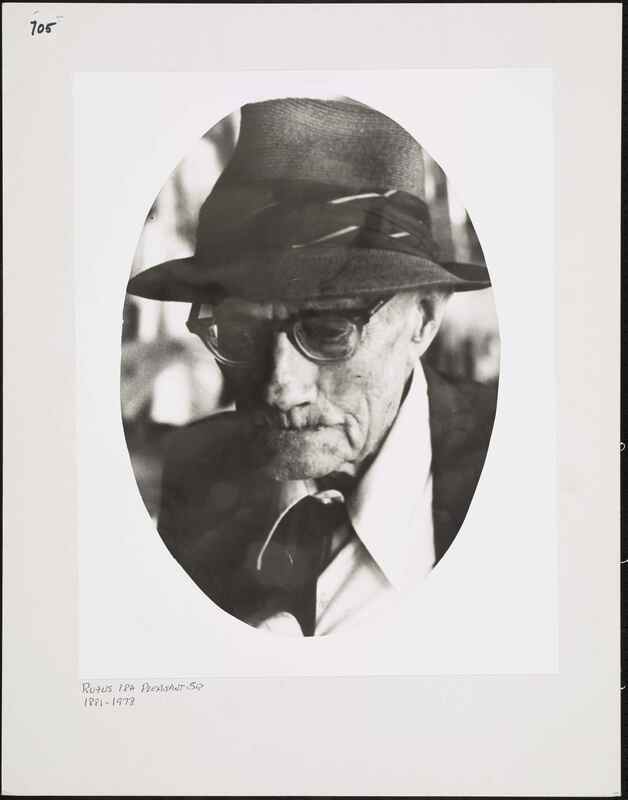 These images add to the many others from this collection available online, documenting Benson and the surrounding communities. The photos depict individuals and families, schools and businesses, and many of the local traditions that shape the culture of this small community, like the Mule Day Parade. 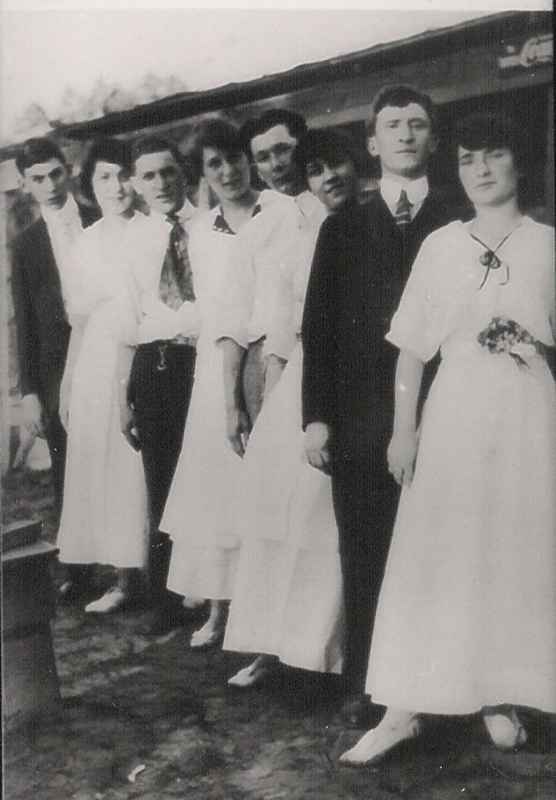 To see more images from the Benson Museum of Local History, please visit their contributor page. To learn more about the museum and plan your next visit, please their homepage. The newest addition to the North Carolina Newspapers Collection comes to us from the University of North Carolina at Asheville. 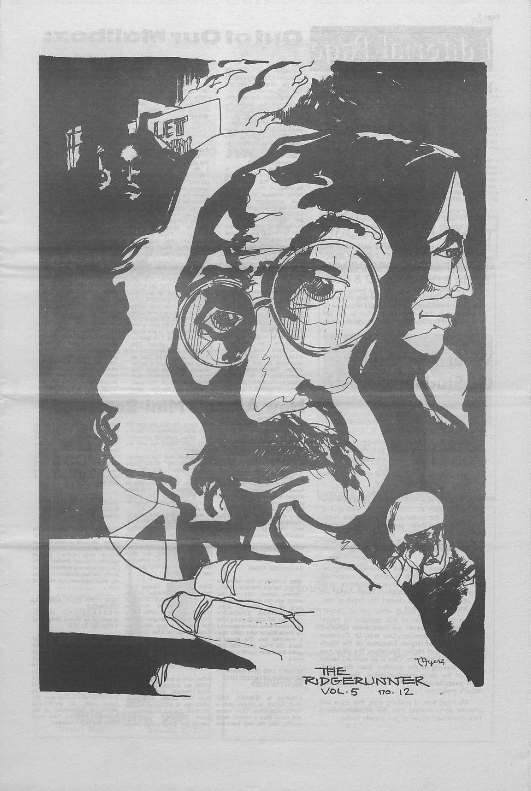 These student newspapers span several decades and portray the changing trends at one of North Carolina’s well-known artistic institutions. 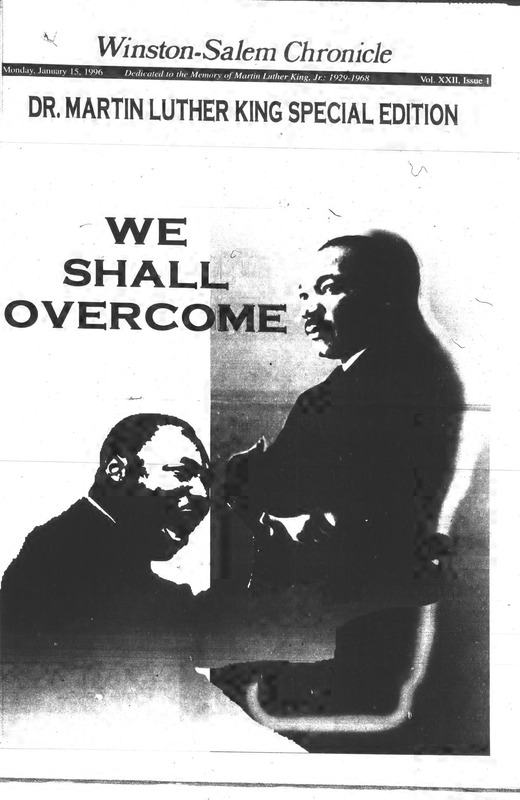 Student newspapers can often be sources of historical and cultural documentation. UNCA has an active mass communication program and their student newspaper has served as an outlet for many students on campus over the years. It is easy to track the political trends both within the community and nationally through many of the articles, images, and ads that highlight current events. Researchers could find these useful for studying popular culture and political activity. 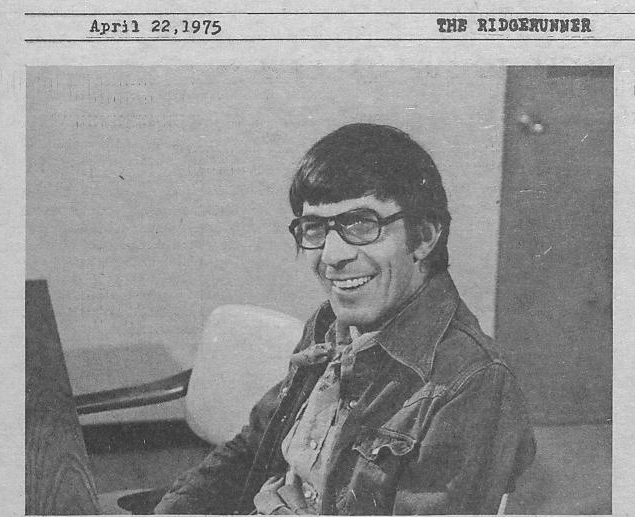 One such highlight from this batch of newspapers documents Leonard Nimoy’s visit to campus during the 1970’s. Nimoy was a well known actor from the Star Trek franchise, where he played Mr. Spock. To learn more about the University of North Carolina at Asheville, please visit the homepage. To see all their items available on DigitalNC, please visit the contributor page. To see the student newspapers available online from your community or school, check out the North Carolina Newspapers Collection. 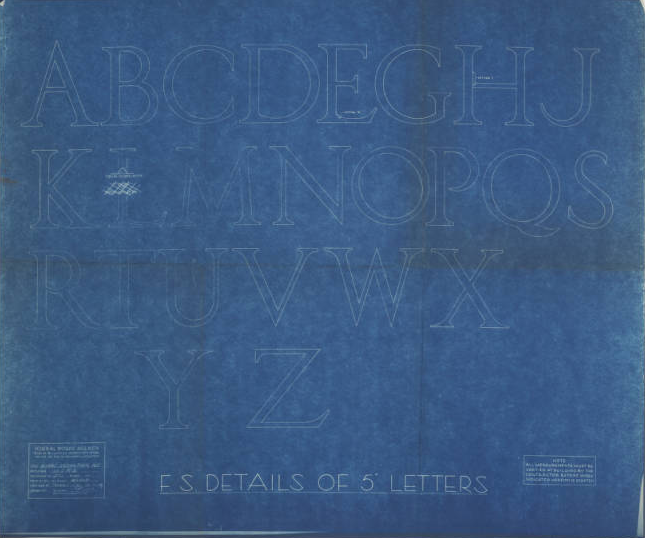 We have worked with Kings Mountain Historical Museum to digitize many large, detailed blueprints as well as other documents regarding the construction of the post office in Kings Mountain, North Carolina. These are now available on DigitalNC. 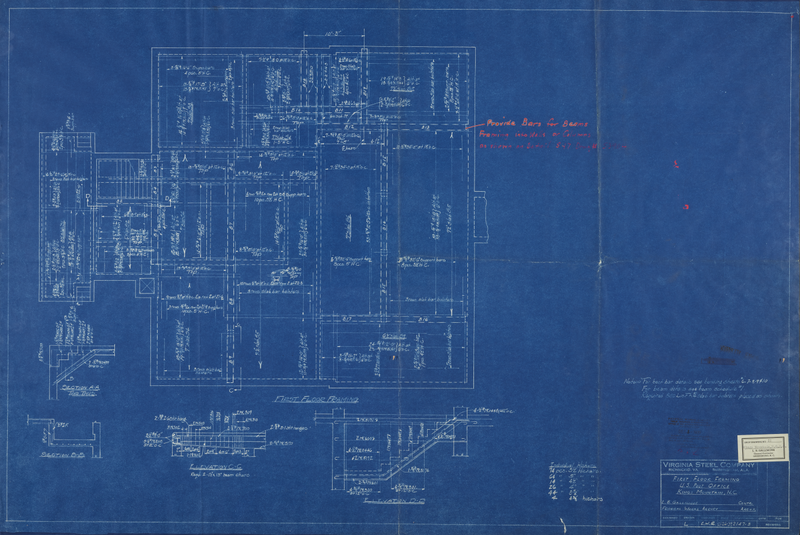 There are 46 blueprints from the 1930s and 1960s, showing features of the floor plans for the post office as well as details such as mechanical and electrical plans, entrances, windows, lettering, lock boxes, and even the locations of plants. 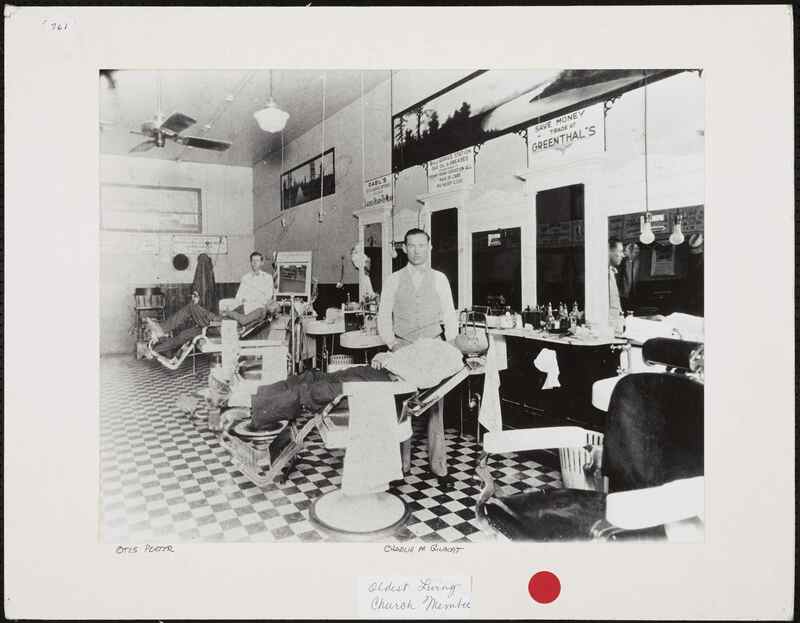 Additionally, there are documents about the construction of the post office and maintenance and repair over the years, giving insight into the communications between the federal government and a smaller, local institution in the 1930s and 1960s. 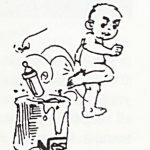 More materials from the Kings Mountain Historical Museum can be found through their contributor page, and you can learn more about them from their website and previous blog posts about a Civil War diary and Red Cross World War II scrapbook.